Is Your Blog Ready for 2016? 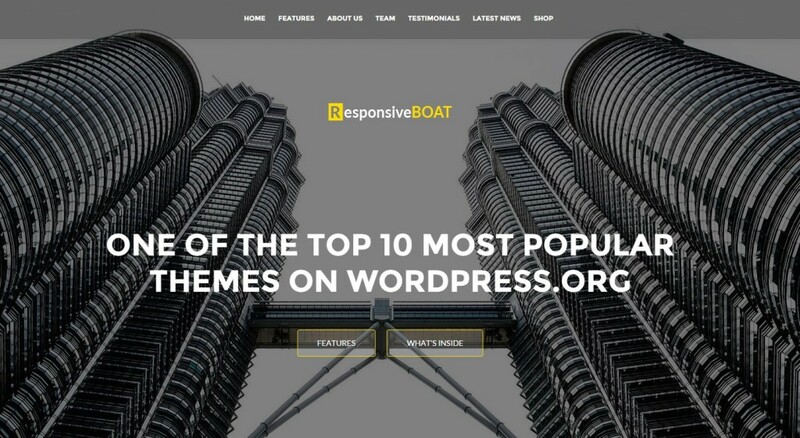 If you like to keep it short and simple, you’re going to be thrilled about the single-page feature of ResponsiveBoat . It also has an interactive design that’s further enhanced by a parallax scrolling feature which supports a quasi-floating effect. It’s e-commerce ready to boot, so entrepreneurs and business owners can create their own online store out of this theme. Although built for startups, corporate businesses and the like, Classy may also double as a creative space because of its fun, candy-colored page design. It’s clean and modern, which users will appreciate even more with the full-screen page.There are additional features like pricing tables and portfolio section. Overall, the experience should be nice and easy. Invert has everything you need and want in a business-themed website: full-width slider, portfolio, parallax feature, and some rad animations. It’s colorful, yet sleek; easy to use, yet functional and packed with a lot of great utilities. The page design sports a sleepy, slow-loading effect that makes it easy on the eyes. 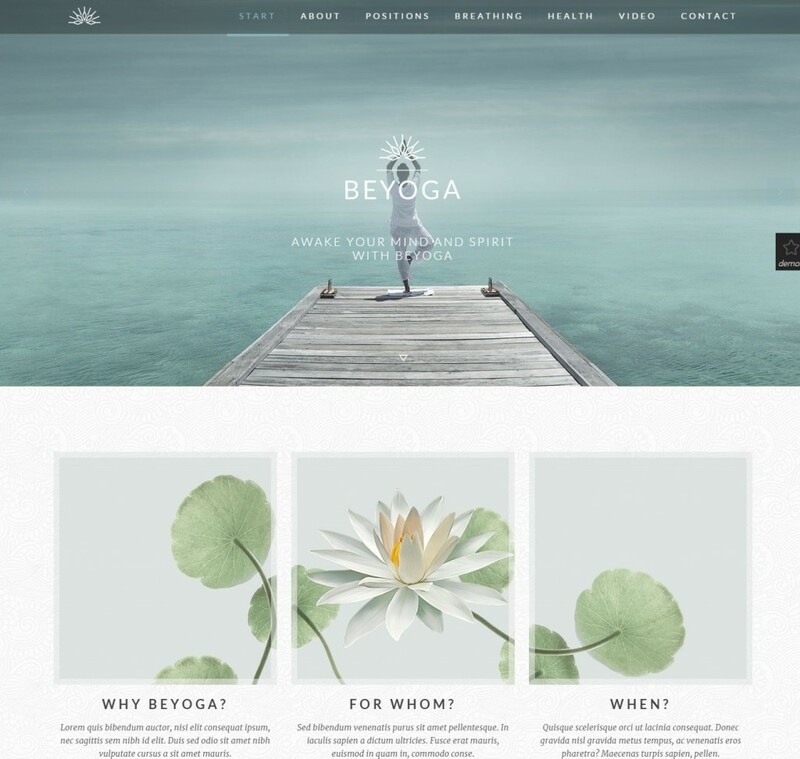 This beautifully earthy, multifunctional, and fun theme is versatile and ready to serve a great purpose, regardless of what your website is all about. 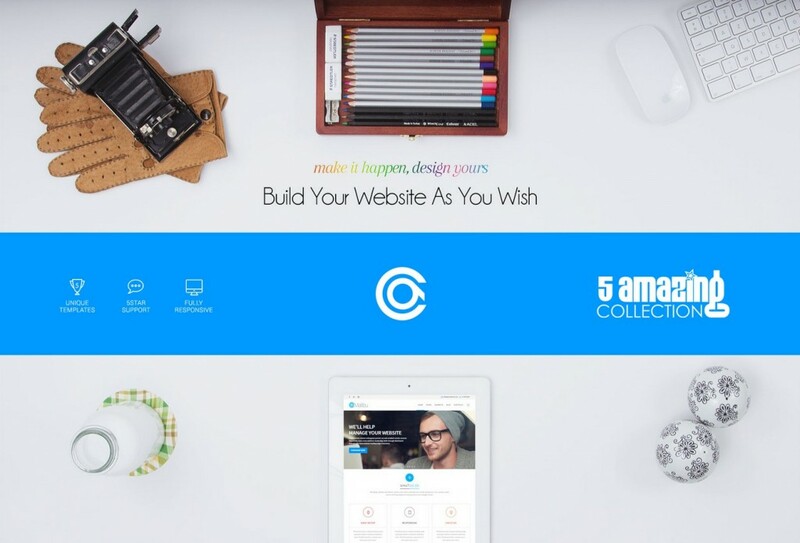 It comes in a one-page layout and sections that are full with colors and exciting animations. Thanks to the parallax effect, scrolling is smooth and easy. Altogether, AWE offers an unforgettable user experience for everyone. Are you a fan of pre-made layouts? If so, then BeTheme’s got to be your thing! It has 100+ pre-made layouts — all of which you can easily install in just a single click. And as if that doesn’t make it a great enough deal, there’s also a maffin layout builder to boot. Get everything you need with responsiveness and retina-ready features, unlimited shortcodes, parallax and video background, SEO-compatible feature, and so much more. If you’re running a corporate business website, California theme is your best bet. Not only is it amazingly multipurpose, it also has great typography which can boost the website’s blog section. Beginners in coding also need not worry as no extraordinary or expert skills in modifying codes is necessary to make desired changes. Typekit fonts have also been easily integrated into the theme, which makes another selling point for this theme. Calling all fashion designers! 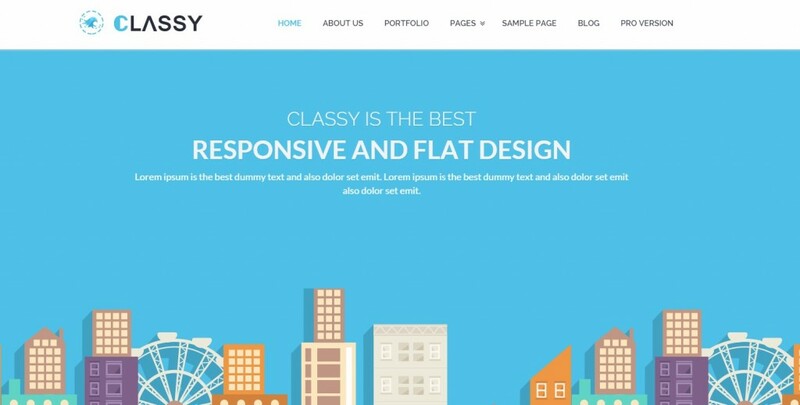 Here comes the perfect wordpress theme that will gain you the clients you need. Seven is minimalist and simple in terms of design, which gives more room for the designer’s work and creativity to shine. This theme has a portfolio feature which will come in handy for its target user. It has a responsive design and features background and video sliders. Seven is also optimized for retina display and high resolution. 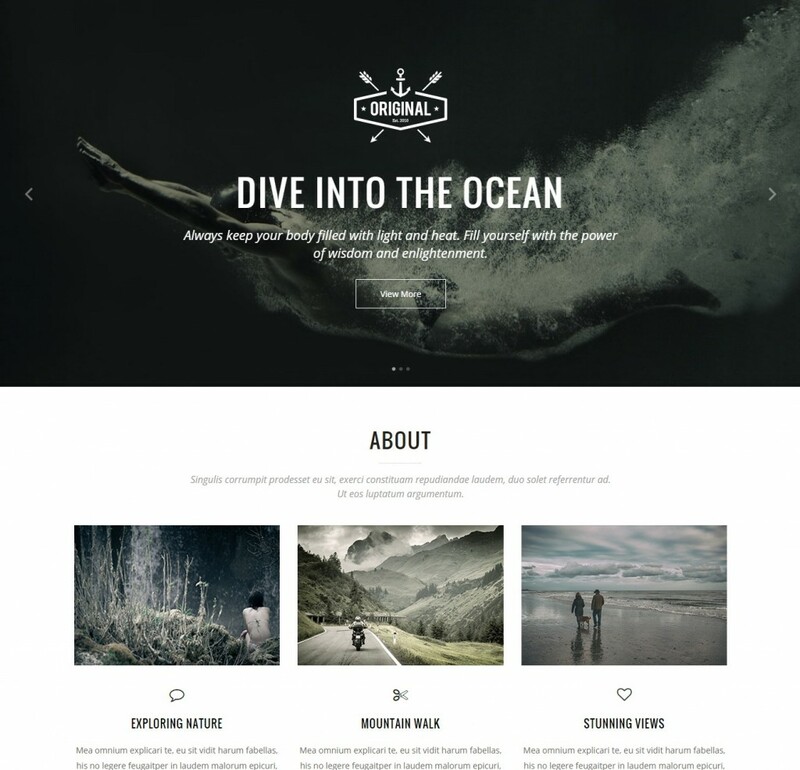 This portfolio theme is simple which makes it very suitable for users who are in the field of graphic design, photography, and other artistic niches. It’s also an ideal theme for people who are into showcasing fashion. 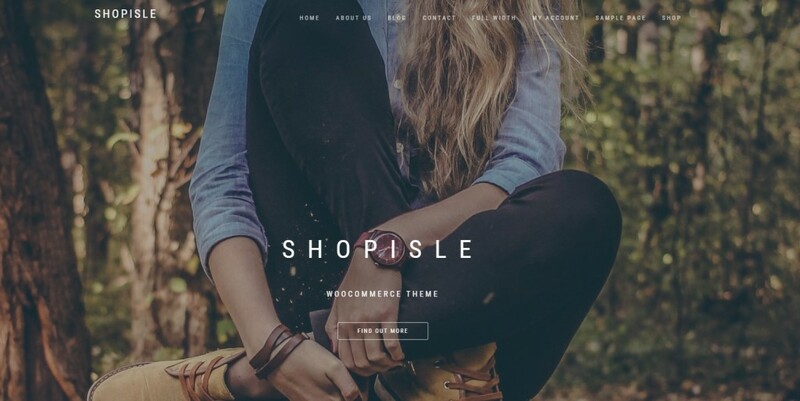 It’s a woocommerce theme that allows the users to sell their products. 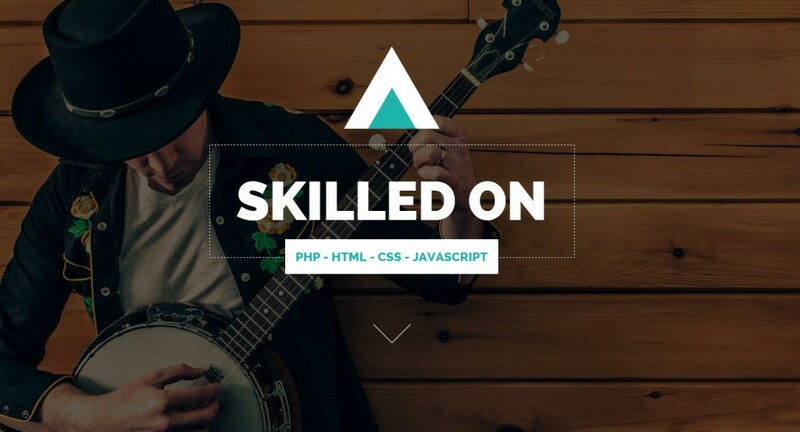 People who are looking for a versatile theme that can go from simple layouts to business portfolios will find what they’re looking for in Vigor. 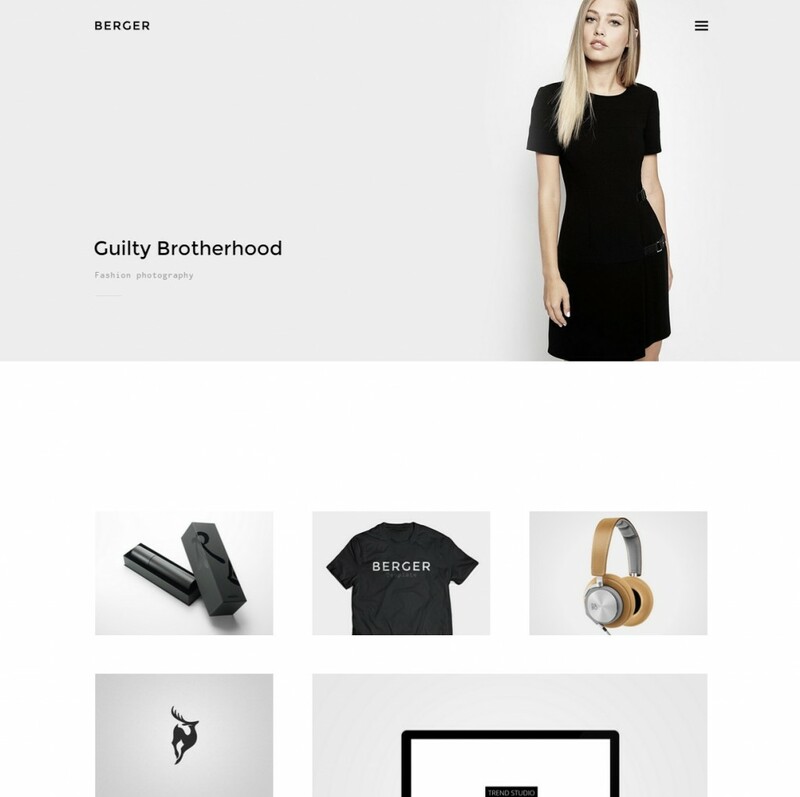 It has a lot of functional features like masonry gallery style, mega menu, parallax background slider, and woocommerce support. It’s also retina and high-resolution ready with layer slider plugins and visual composer integration.